Pikes Peak International Hillclimb is a pretty cool event. Sure the course was ruined by RoboLoeb a few years ago but its still a pretty amazing event and makes for a pretty awesome video. In 2015, Scion returned to the famous race along with Mackin Industries, Evasive Motorsports and GReddy Racing. They enlisted Robert Walker to pilot the Mackin Scion FR-S, which has been specially rebuilt for the rigors the car was put through on such a challenging event. 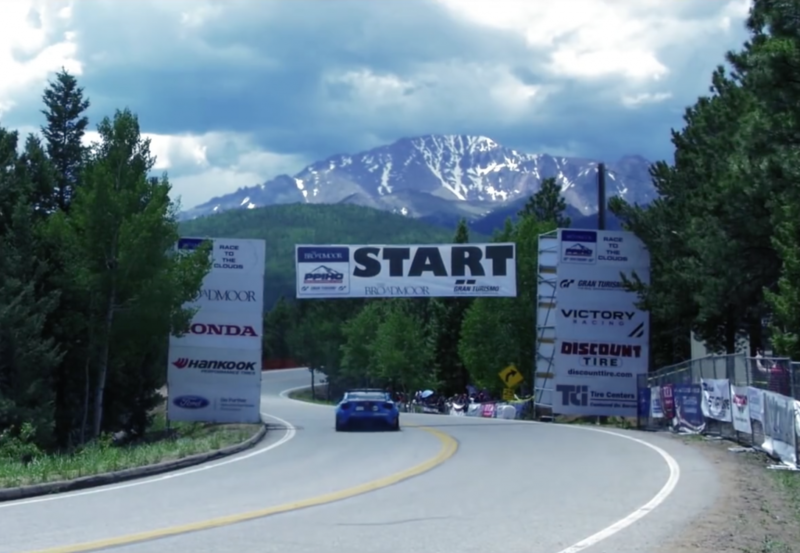 Enjoy the sights and sounds as the Mackin FR-S tackles the infamous Pikes Peak. The official results show Walker as a DNF in the race which is probably why the video only shows half the run. We’re not sure what happened but his car never crossed the finish line. Its a shame because he looked like he was was carrying some good speed. I checked the qualifying results for Time Attack 1 and he finished 7th in class, 44.5 seconds out of first in a class of 31 cars. Pretty fast for a little 2.0 ltr engine. Keep in mind, Rhys Millen was first in class and nearly 20 seconds ahead of Tajima in second making Walker’s gap seem larger than it is. Meaning Walker was running pretty fast and it was his first qualifying run. It looks like something happened on the second run because he never put in another time which no doubt would have been even faster. Enough about times and what might have happened. Take a look at the video. It’s well done and makes his run look like fun. ← Previous Post: FOTS: What is this?